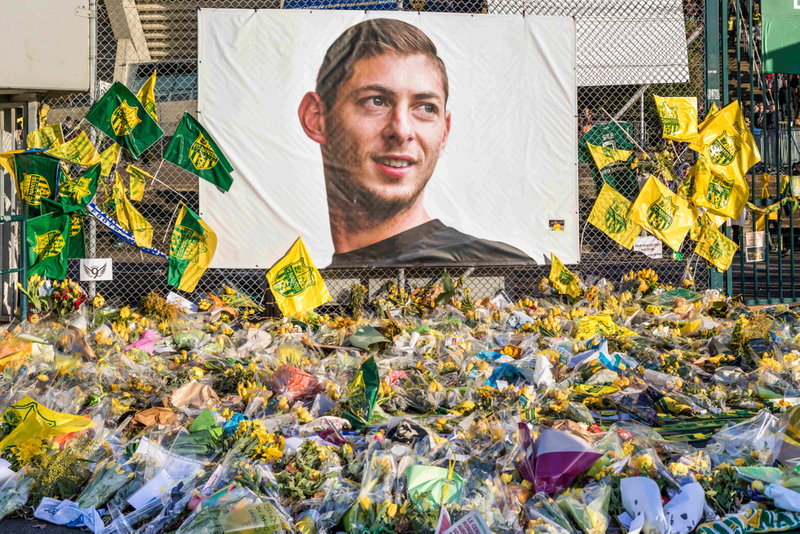 Cardiff City have submitted their evidence to Fifa as part of their dispute with French club Nantes over the £15 million signing of Emiliano Sala. The Bluebirds signed the Argentine striker from the Ligue 1 outfit in January, but he never arrived in South Wales, passing away following a plane crash over the English channel. Following his death and Cardiff's failure to complete their first payment in the deal, Nantes began legal proceedings to ensure they get the £15 million they feel they are still owed. However, the Welsh club dispute the transfer, claiming they are not liable for the transfer fee. The Welsh outfit say the deal for Sala was not legally binding and Nantes have since referred the matter to FIfa. Fifa have allowed both clubs an extension until Monday to submit their evidence in regards to the dispute and Cardiff have now submitted their case for consideration. A Cardiff City statement read "Cardiff City FC has today submitted its answer in response to the claim filed by FC Nantes on 26 February 2019." The Bluebirds had contacted Nantes over talks in regards to the dispute in the hope they could settle the matter amicably, and Fifa president Gianni Infantino had said he hoped the clubs could reach an agreement. But it now looks as though Fifa will have to preside over the matter. Football's governing body said in a statement to the BBC: "Proceedings are currently ongoing and therefore please understand we cannot comment further at this stage. Any potential update will be communicated in due course." 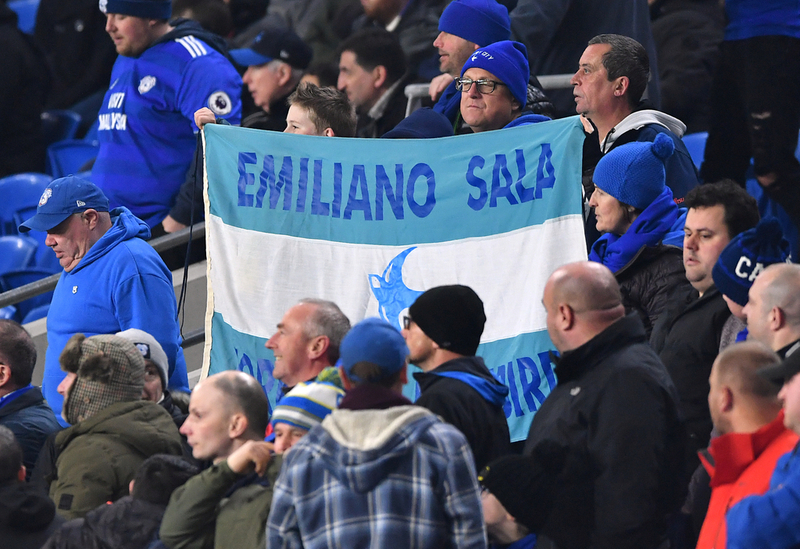 It's understood Cardiff City are claiming that Sala was never registered as a Premier League player and therefore the deal was not fulfilled, while Nantes say the paperwork was complete, and that made him a Cardiff City player at the time of his death in January.